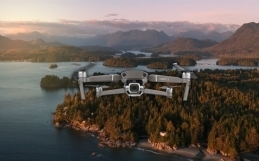 So DJI contacted me asking if I would like to borrow a new drone, of course I was interested so I said Yes. All I had to do in return was an un-boxing video, some pictures and also a couple of further videos down the line.. No problem I said. 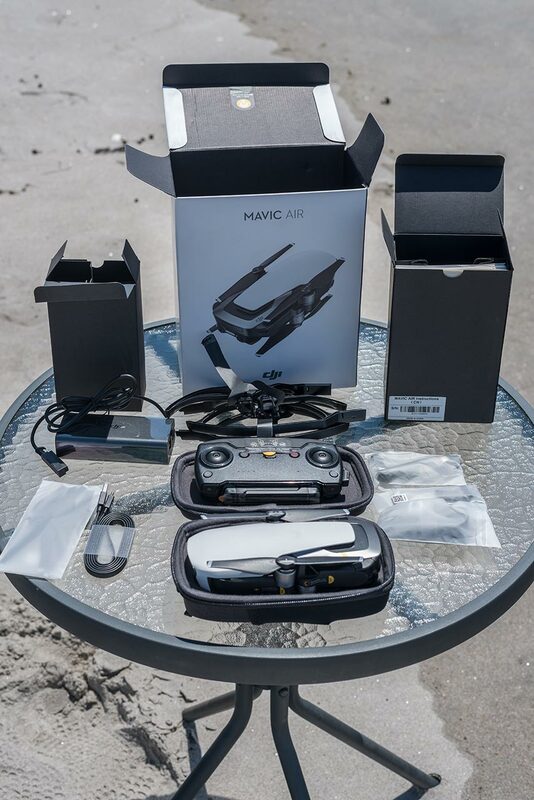 So the tiny ‘Mavic Air’ drone from DJI is their latest offering into the consumer drone space. 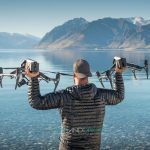 It’s size and price range tells me it could be used by a large variety of users such as: first time drone owners, novice aerial photographers, aspiring film makers, holiday goers, backpackers and active types with the likes of hikers & climbers. As someone that is used to flying inspires and Phantoms, the Mavic Air does feel a lot different so I’m finding myself having to learn the ropes again and make adjustments to my flight rhythm. I’ve never flown anything smaller than the Phantom before so this realm is all new to me but i’ll learn & adjust. ND Filters come in the guise of screw thread unlike the Mavic Pro’s slip on filters, DJI sent me ND4, ND8 and ND16 to use which will help me achieve my desired shutter speed at double my frame-rate, so far so good although I could probably do with an ND32 as-well as some polarisation filters. 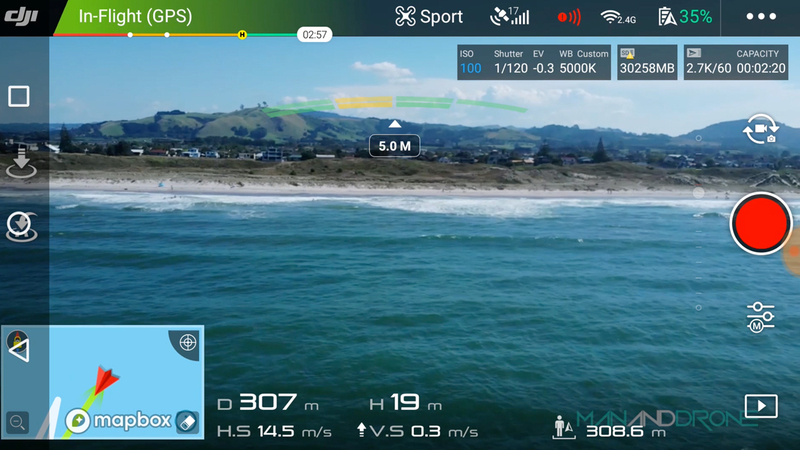 The Mavic Air ships with a strong selection of intelligent flight modes I haven’t had time to test them all but it’s good to see that POI ships with it, yes basic POI mode doesn’t feature on the Inspire 2! Well it didn’t last time I checked. 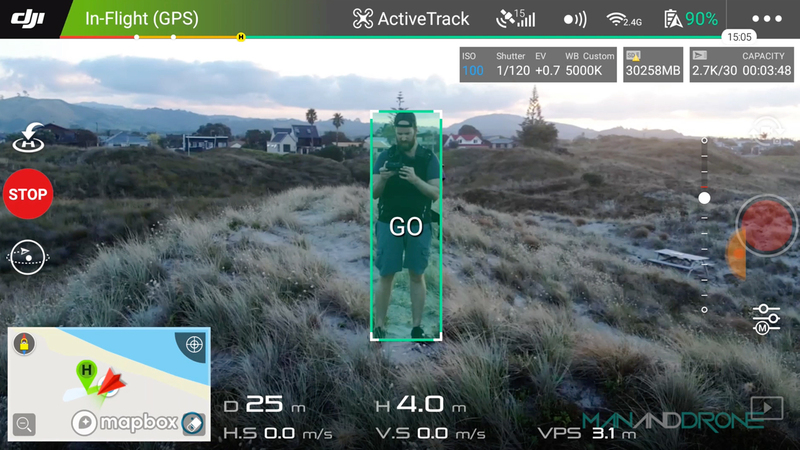 There’s some cool selfie / dronie modes for those interested amongst a cinematic mode too. My favourite so far is Astroid mode which will surely be a hit for the Instagram and other social media brigade. 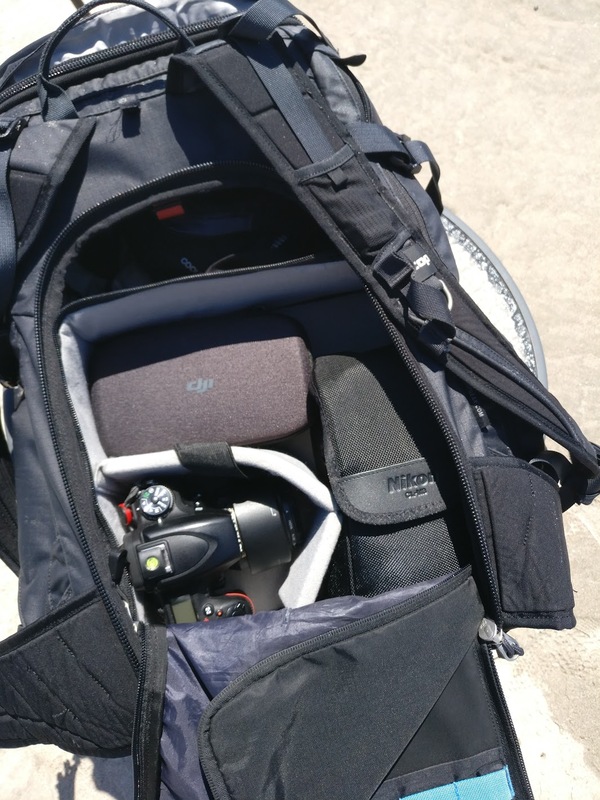 Other interesting features are the new 32MP Sphere Panos, 8GB of internal storage, additional sensors for obstacle avoidance, 120 fps slow motion @1080p. 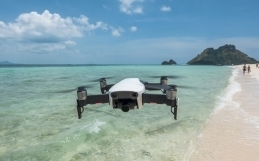 So far so good..I think it’s a pretty neat little drone, it would make an ideal companion for holiday footage or for the more adventurous types that like a good old mountain climb. I’m definitely looking forward to taking it up a mountain sometime and to see if it can handle those altitude winds. 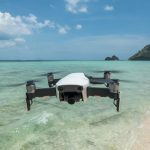 The size of this drone makes it very easy to travel abroad and save on luggage costs so I see this as a good advantage. 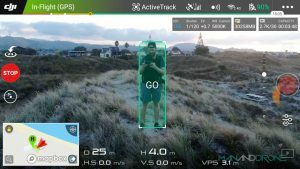 Looking forward to creating more content as soon as DJI can send me at least another battery. 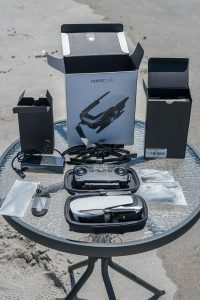 Update 09/03/2018 : DJI let me keep the drone and also sent me an extra battery. They particularly liked my ‘Quickshots’ video.